First up H has an unscheduled, spontaneous chat with Flotsam & Jetsam singer Eric AK. Around the back of the venue they discuss singing and Eric’s amazing vocal injury, a two million dollar Xmas present and what the future holds as they approach their 40th anniversary. Next it’s time for friend of the show the one and only Bobby Blitz to return for a third time. H and Bobby jump straight into talking British food, oxygen and life on the road. 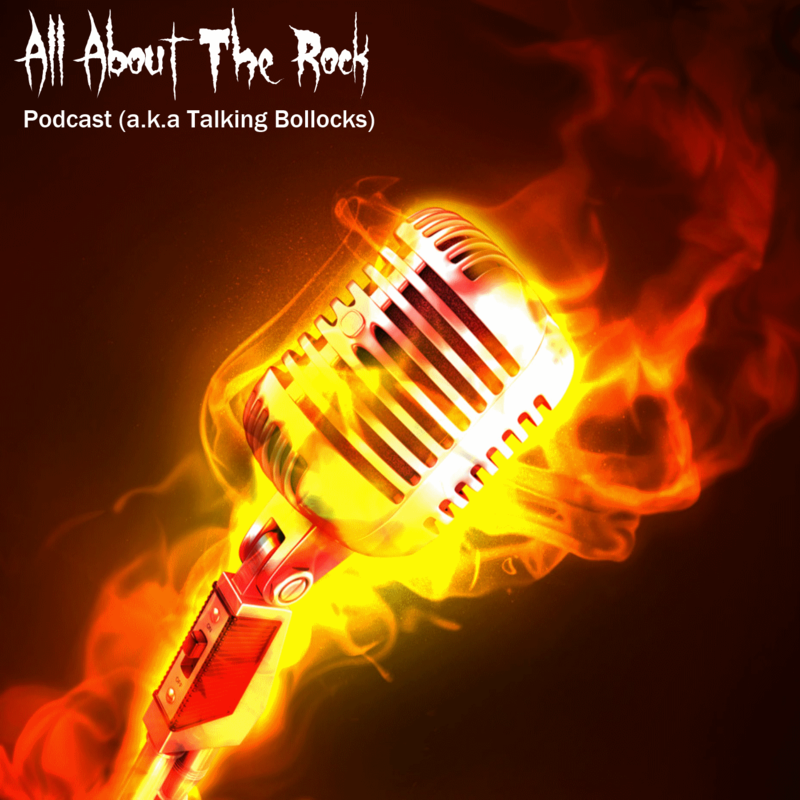 Included are the usual moments of madness, A LOT of swearing, a Blitz impression, many opinions, a pop at Ticketmaster, a rebuke for the state of the way metal sites cover metal news or lack of it, a rucksack rant and finally H shares a poignant piece on Keith Flint and then about himself.